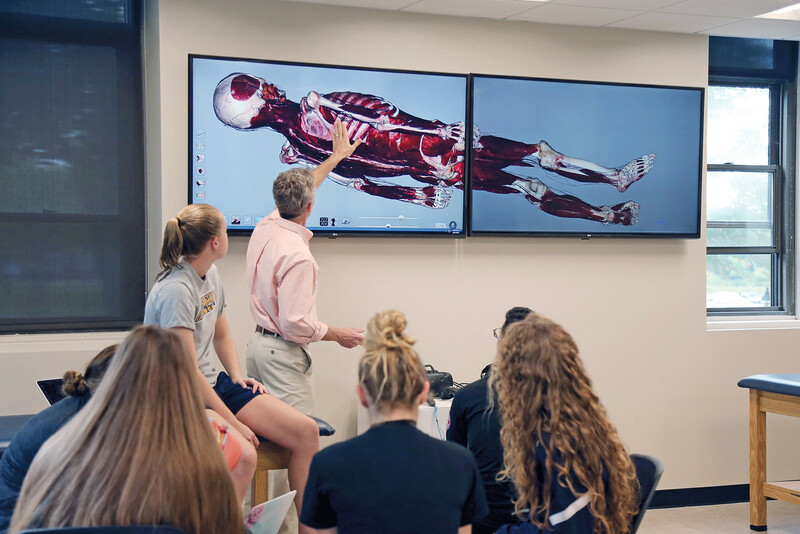 Merrimack College will be introducing the Bachelor of Science in Nursing in the fall of 2019. This program will only be available to incoming freshman, and the school will begin making admission decisions in Feb. of 2019. The program is designed to meet growing demand for baccalaureate-prepared nurses. 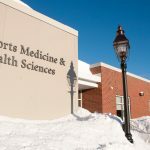 “In Massachusetts, it is estimated that hundreds of qualified students seeking admission to Bachelor’s of Science in Nursing (BSN) programs are turned away annually,” said Lynne Sheppard, R.N., D.N.P and the Executive Director of Nursing. The new degree program is expected to attract high-achieving, top-ranked students. 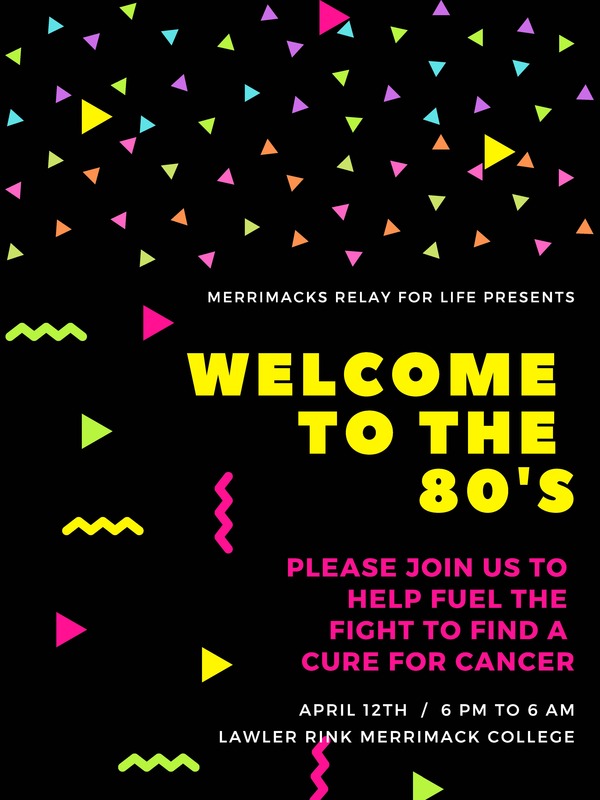 According to Merrimack’s website, the program will have a rigorous curriculum to prepare the students to become strong, knowledgeable and compassionate nurses. The student to faculty ratio in clinical practice will be less than 10-to-1. Merrimack will offer senior thesis research and internships, among other opportunities. The program has received prerequisite approval status from the Massachusetts State Board of Nursing. This means that the college has proven it will be able to provide a nursing education program that complies with the necessary requirements. Upon graduation, students of the nursing program will be prepared to complete the National Council Licensure Examination to officially receive the the title of Registered Nurse (R.N.). 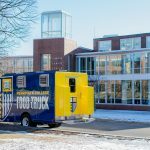 Merrimack has five schools, including the Girard School of Business, School of Education and Social Policy, School of Health Sciences, School of Liberal Arts and School of Science and Engineering. The nursing program will be in the School of Health Sciences, adding to the more than 90 undergraduate programs at Merrimack. The demand for nurses is currently outpacing the amount of nurses that are available, and that gap is expected to widen. According to Bureau of Labor Statistics, 2022 there will be more than one million new jobs for registered nurses. This is largely due to the aging baby boomer population. According to a report from the Health Resources and Services Administration at the U.S. Department of Health and Human Services, more than 500,000 registered nurses are expected to retire by 2022. The American Association of Colleges of Nursing (A.A.C.N.) is working to bring attention to this. Replacing these nurses will not be easy either. According to the A.A.C.N. 2016-2017 report, nursing schools in the U.S. turned away 64,067 qualified applicants from nursing programs due to insufficient number of faculty, clinical sites, classroom space, and clinical preceptors. There is not enough trained faculty to teach the amount of students needed to become registered nurses, and it takes time to develop nurse faculty with doctoral degrees to build up programs. Even though the A.A.C.N. reported a 3.6 percent increase in entry-level baccalaureate programs in nursing in 2016, it is not enough to keep up with the projected demand of nurses. “A lot of people don’t realize the major consequences that can occur with a deficit like this, the problems need to be broadcasted more. Our hospitals are starting to become overpopulated with patients, and we will become even more outnumbered. 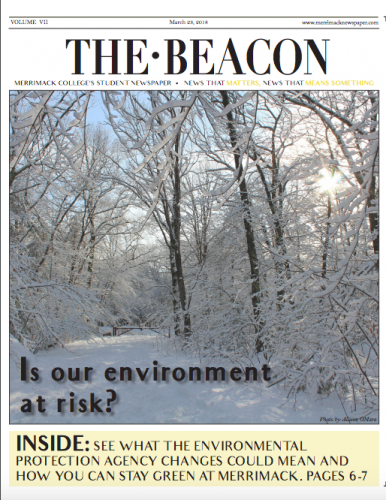 Survival rate will drop drastically,” said Cecilia Sheehan, a sophomore pursuing a B.S.N. at University of Akron. Nurses are important to the safety and health of patients. “Compare nurses to Oz behind the curtain. Everyone always thinks about how much the doctor, the face of everything, does for the patients. The nurses, though, spend hours on end caring for the patients, pre operation and post operation. We supply the correct medication, comfort, and updates on a patient’s progress. Without nurses people would be in a lot worse shape,” said Sheehan.